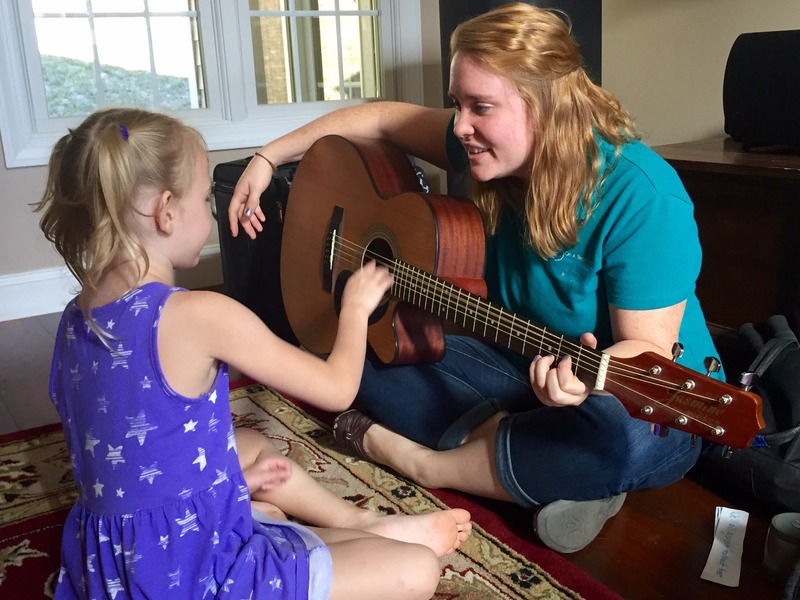 Music Therapy targets non-musical goals through the use of musical interventions by a board-certified music therapist. Therapeutic goals and interventions are tailored to each client’s strengths and needs. 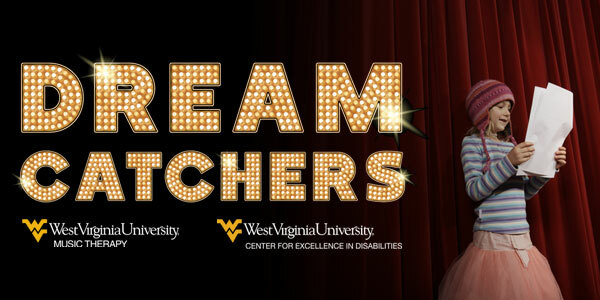 Music Therapy Services are a collaboration between the WVU School of Music, the WVU Center for Excellence in Disabilities and the WVU School of Medicine.